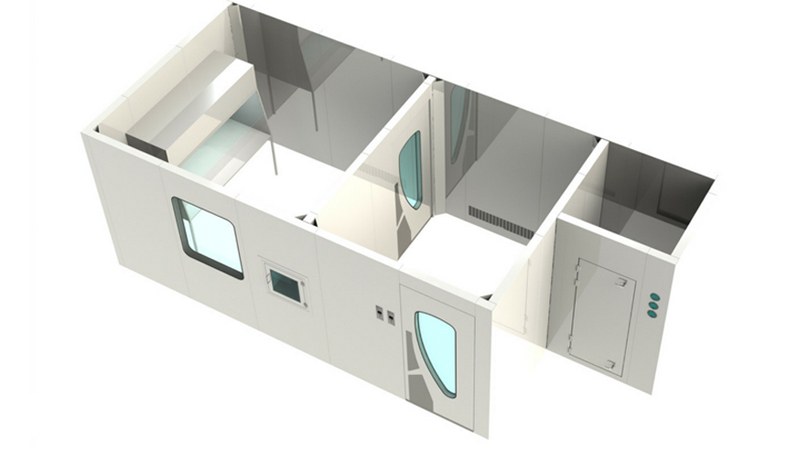 Deciding to build a sterile compounding pharmacy can be daunting, however experts at Mecart, the modular cleanroom manufacturer, are on hand to help - especially since its cleanrooms are recommended by the pharmacy regulatory inspectors. 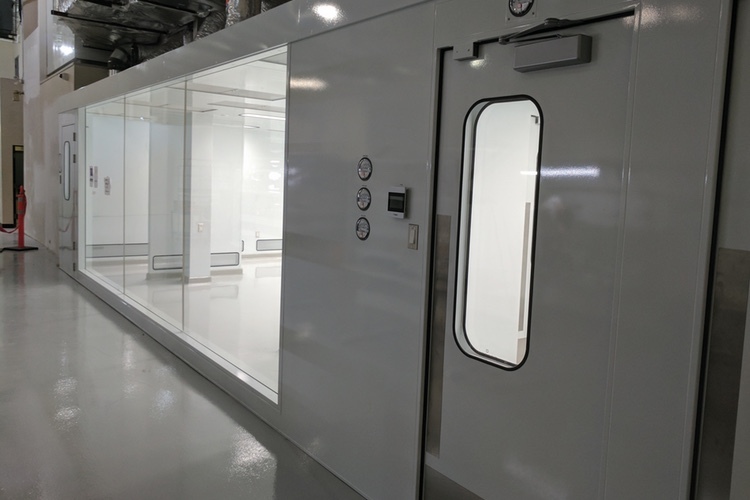 Here are key insights from Mecart's experienced team when it comes to design a cleanroom for sterile compounding pharmacies. Approximately, there are three main aspects that determine which regulations apply to a compounding facility: the type of preparations that will be compounded (sterile or non-sterile, hazardous or non-hazardous); the geographic market in the compounding facility operates, both provincial/state and national (Canada, the US); and also the geographical markets in which the compounded preparations will be sold. What type of products will be compounded? Although it's not recommended, it is possible to compound both hazardous and non-hazardous preparations in two adjacent cleanrooms sharing the same anteroom and support zone, but strict conditions must be respected. Read the applicable norms for more information. In the following article, the focus will be on non-hazardous sterile compounding. 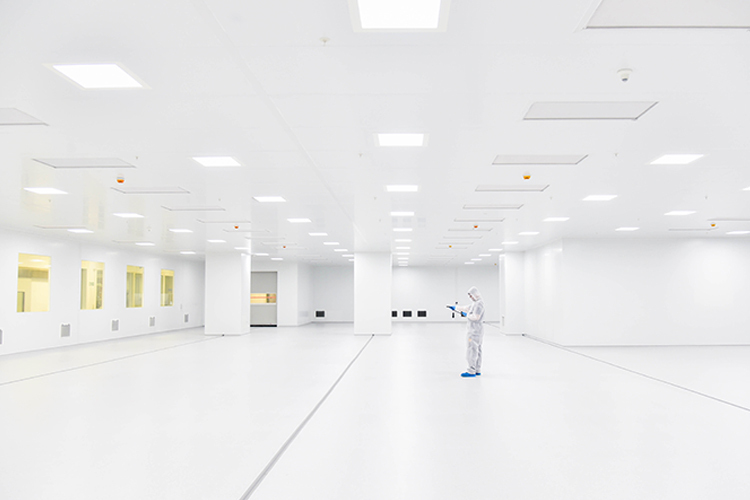 The areas reserved for compounding preparations must have at least two controlled, enclosed and distinct areas: a cleanroom (or buffer zone) in which the Primary Engineering Control (PEC) is located, and the anteroom. Some regulations strongly suggest a third room known as the support room, but this area is not necessarily enclosed nor is it classified. Buffer Zone / Clean Room (ISO 7) The actual cleanroom or buffer zone/area is equipped with workstations. This is where the primary engineering control (PEC) (such as LAFW, BSC, CAI and CACI) is installed. To reduce the risk of introducing contaminants, the cleanroom must be isolated from the rest of the pharmacy as well as from unclassified areas. Walls, pass-throughs and doors serve to separate the areas. ISO Class 7 air quality must be maintained under dynamic operating conditions. To allow the pharmacist to observe activities being conducted inside, one or more observation windows must be installed. These windows are meant to reduce the non-essential back-and-forth entries into the control areas, as well as offering safety factors, (to be able to see what is going on inside the cleanroom in case of an emergency) and also for employees’ comfort, creating a more enjoyable, and thus productive work environment. Imagine being trapped in a room with no windows for hours on end! Anteroom (ISO 7 or 8) The anteroom, also called ante-room, ante-area or antechamber, is a closed passage between the cleanroom and the support zone in which technicians perform support tasks (gowning, hand and forearm hygiene, labelling, etc.). It is equipped with two doors with a closing system that allows to open only one door at a time (interlock). It is actually a transitional space between the unclassified support zone and the cleanroom. The anteroom is usually equipped with a sink, cabinets and a bench, but equipment and activities in this area must be kept to a minimum. 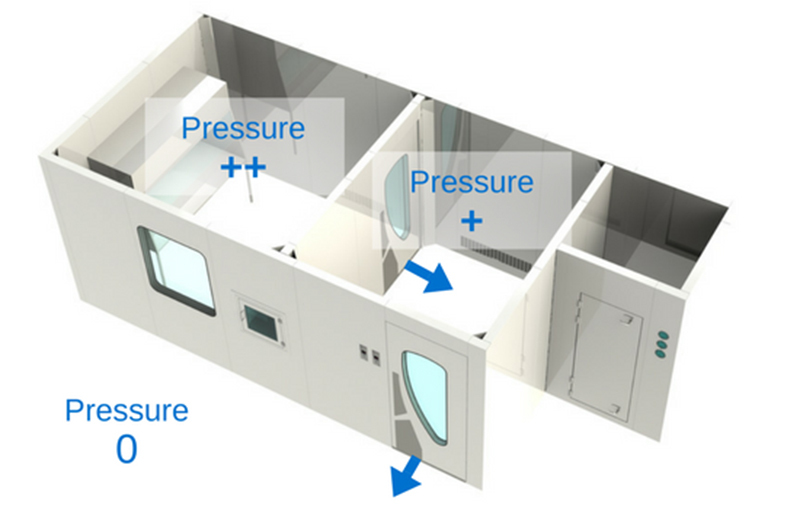 The anteroom can be engineered as an ISO 7 or ISO 8 environment depending on the risk level (HD or non-HD) of the sterile products being prepared in the critical area. Everything that enters the cleanroom must be taken through the anteroom. Support zone The support zone is not mentioned in every regulation. It is an unclassified zone that may be enclosed or not, and is used for material storage, validation, entry of prescriptions, etc. Area for unpacking and storing (HD products) For hazardous product compounding, an unpacking and storing zone in a properly ventilated room with air being exhausted to the exterior may be required. Mecart's top tip! Define the mechanical, electrical and plumbing requirements of the sterile compounding facility. The mechanical aspects focus on heating, cooling and ventilation, the electrical aspects focus on providing power to all outlets and appliances and the plumbing aspects focus on the delivery of water and the draining of waste water. Cleanrooms usually have their own electrical panel. 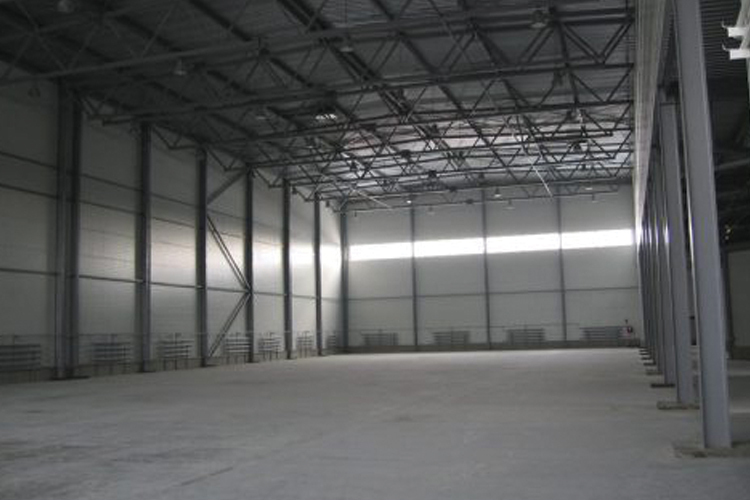 It is important to ensure that the building can supply the electrical power. The cleanroom HVAC (cooling and humidifying) and the anteroom’s sink require drainage and water supply. The most important thing between these three zones is the pressure differential. 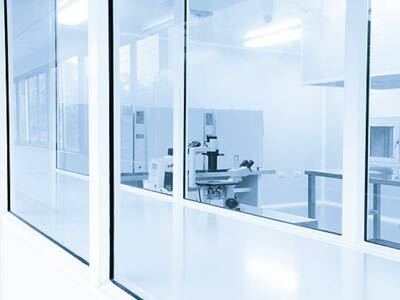 Cleanrooms are held in positive pressure, except when dealing with the compounding of hazardous preparations, which must be held in negative pressure. The most important thing between these three zones is the pressure differential. It is crucial that the pressure gradient of the clean zone be greater (at least 5 Pa) than the anteroom’s, and that the anteroom’s pressure gradient be greater (at least 5 Pa) than the support zone’s. Positive pressure will make the air flow out of the room instead of in. 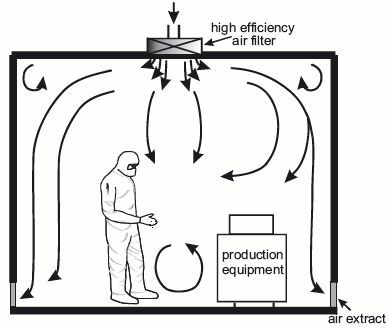 This means that the air in the cleanroom will have a tendency to leak out of the room, instead of in, thus preventing unfiltered air or air particulates from entering. That being said, in a hazardous compounding facility, it is the opposite: the pressure is negative in order to prevent air that might be contaminated by hazardous products from escaping the room. Therefore, the negative pressure pushes the air towards the “clean zone”. Mecart's top tip! HVAC for cleanrooms are different from conventional ones. The HVAC system (cleanroom ventilation and filtration) must be specified by HVAC cleanroom specialists in order to choose and engineer the appropriate system and maintain the required parameters (pressure differential, temperature, relative humidity). 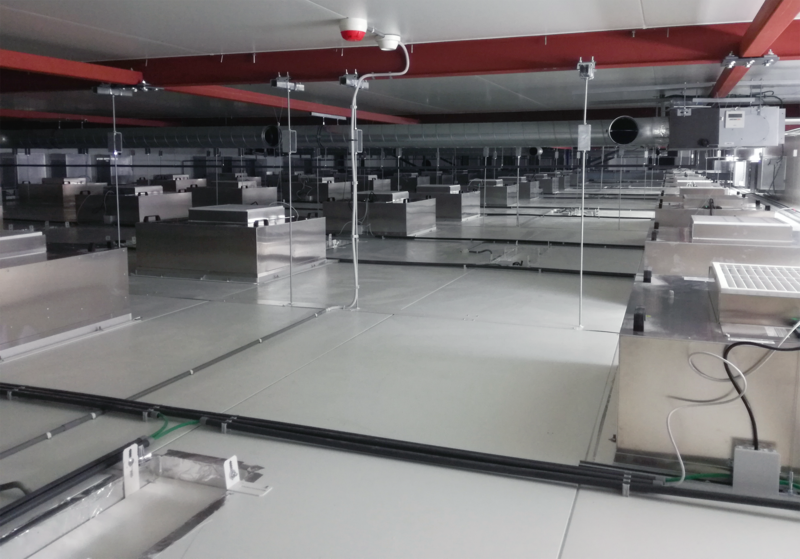 The HVAC system is the most important part of a cleanroom since it controls the supply of clean air to the cleanroom. The air intake comes from the ceiling, and is filtered through HEPA filters. The new air travels down the room, pushing the contaminated air to exits through return air intakes at the bottom of the walls. The air conditioning system is important for the employees’ comfort since wearing personal protective equipment can be quite hot. The air changes per hour (ACPH) must be of at least 30 in the cleanroom and of 20 ACPH in the anteroom, but may have to be greater depending on the size of the room, the number of people working inside, etc. Mecart's top tips! Even though regulations recommend 30 changes per hour for the cleanroom and 20 for the anteroom, Mecart' standard practice is to design cleanroom HVAC with a slightly higher air changes per hour, for example 40 ACPH (instead of 30) for the cleanroom and 30 ACPH (instead of 20) for the anteroom. 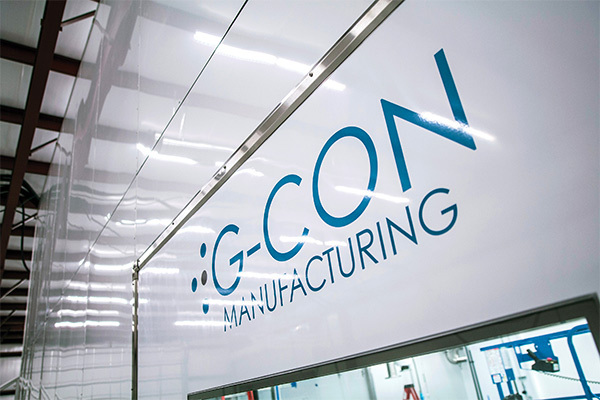 This higher rate increases the window of opportunity to notice a problem and fix it without having to stop operations inside the cleanroom. For example, if a HEPA filter gets dirty, the cleanroom’s higher ACPH will compensate and the cleanroom will remain compliant, giving the owner time to replace it. Another common example is if you decide to make small changes to the configuration inside your cleanroom. With higher air changes per hour, the air quality is less likely to be affected by the new configuration. Finally, a higher ACPH can also compensate for a human errors. 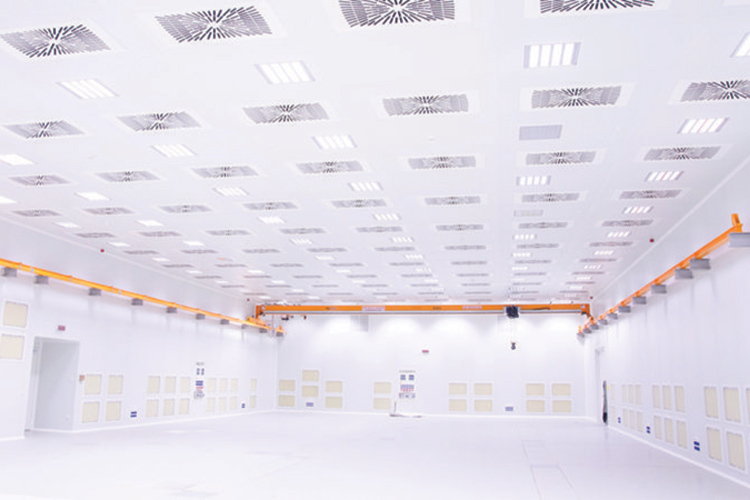 Another important aspect in cleanroom design and which is often forgotten is humidity. Most regulations do not mention anything about this functional parameter, however it is important for employees’ comfort. From Mecart's experience, the cleanroom tends to become very dry so they often suggest that clients should install a humidifier in their cleanrooms.